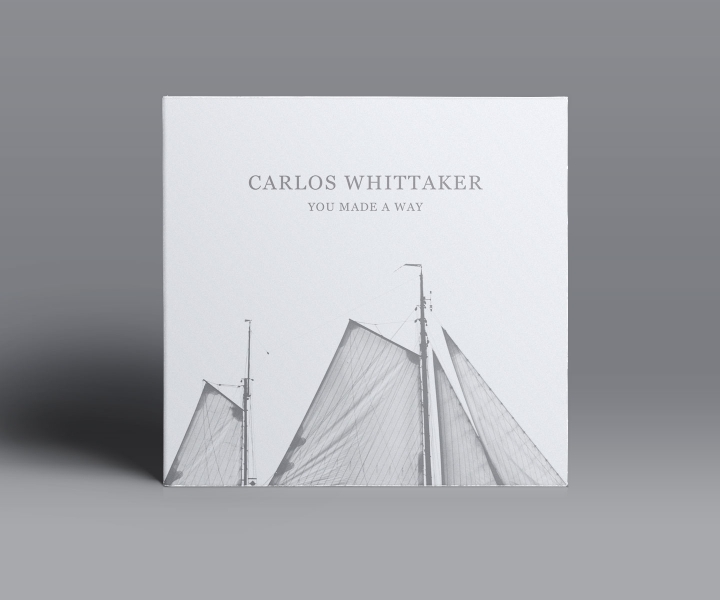 You Made A Way is the second single from Carlos Whittaker’s sophomore album, Fight. 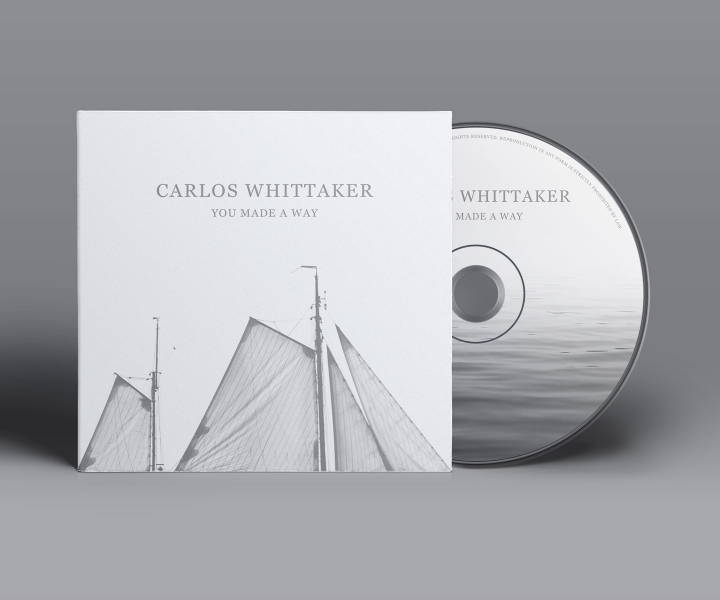 Chances are you’ve heard of musician, thought leader, blogger and communicator Carlos Whittaker and just didn’t realize it. Maybe you know him because of a certain Beyonce “Single Ladies” viral video that received a People’s Choice Award or from his segment on TLC’s “LA Ink” or maybe it was through his popular blog – Ragamuffin Soul. 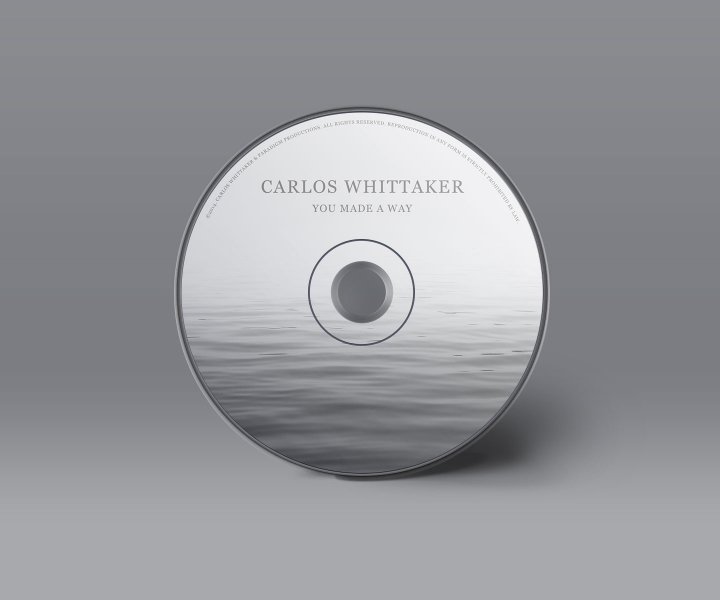 Whatever the outlet, one thing’s for certain – Carlos Whittaker knows how to make big moments in his life.